R.E.M. 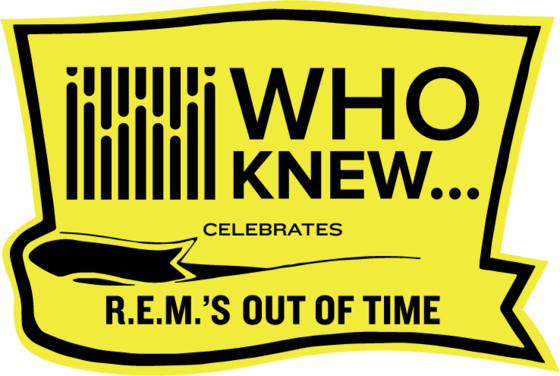 bassist Mike Mills will mark the 25th anniversary of the band’s album Out of Time with a WHO KNEW Celebrates event on Oct. 7 at City Winery in Nashville. Tickets go on sale Thursday (Sept. 8) at 3 p.m.
Mills will be interviewed by music journalist Craig Havighurst. The evening will also feature Nashville band The Long Players as they perform Out of Time and some of R.E.M.’s greatest hits with several special guests. The event will be produced by WHO KNEW creator Tom Truitt. “I’ve been a fan of WHO KNEW from the start. I spoke at the very first one and have watched the series evolve in a very exciting way. So when Tom Truitt approached me with the idea for this particular event it felt like a natural fit. What better way to celebrate the 25th anniversary of R.E.M.’s memorable album Out of Time. The timing for this couldn’t have been better,” said Bertis Downs, attorney for R.E.M. Tickets are $25 to $100 with proceeds to benefit Notes for Notes, a non-profit organization that designs, equips, and staffs after-school recording studios inside Boys & Girls Clubs offering youth the opportunity to explore, create, and record music for free. Premier tickets include a Meet & Greet with Mills, an event poster signed by Mills, and the opportunity to submit questions for the interview. A limited number of VIP tables are on sale now and available for purchase at $1000 for 12 seats. All VIP table purchases are a tax deductible charitable contribution to support Notes for Notes.